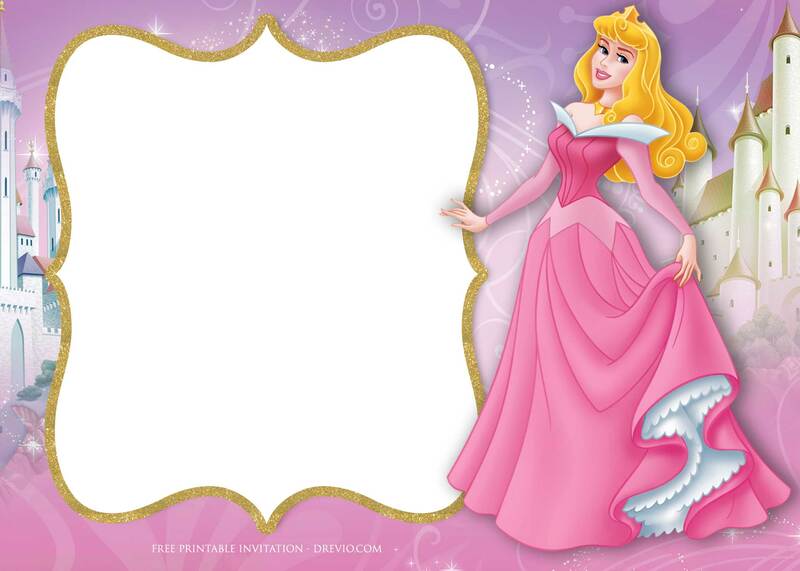 Let’s wake the beauty princess by celebrating birthday party using her theme! 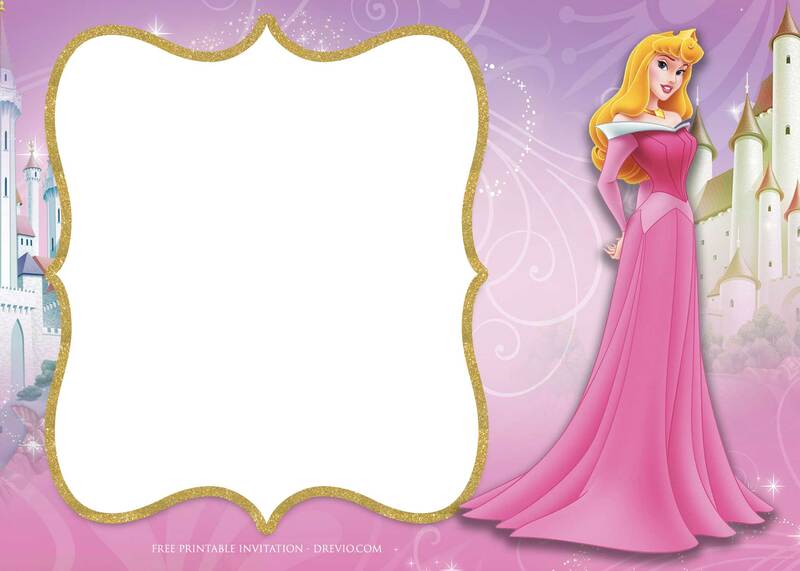 Princess Aurora is one of the most famous Disney’s princess where all of us might be already read or watch her tale. 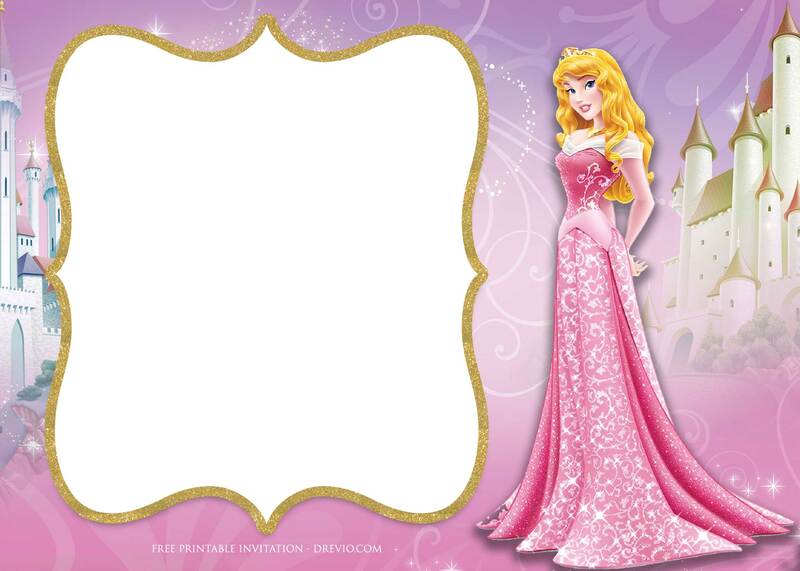 These invitation comes in landscape design, with blank form where you can fill your Aurora invitation wording with your own party time,date and location. Simply click on the invitation, and you can directly download the invitation. 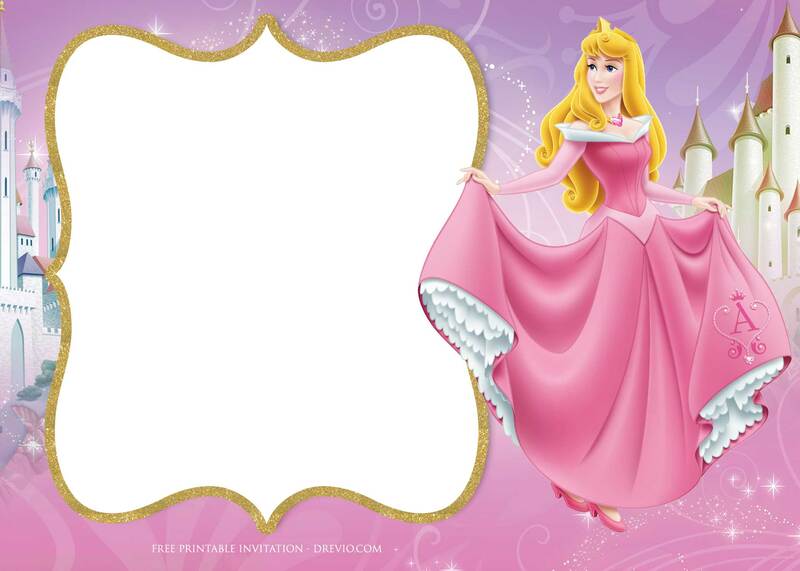 Save image as and start customizing your invitation.